Monkey 47 Sloe Gin German Dry Gin is a popular Liqueurs available from DrinkSupermarket.com in 50cl to buy online. 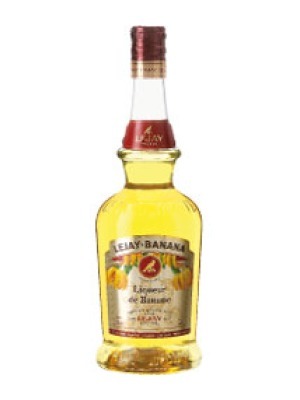 Visit DrinkSupermarket.com for the best price for 50cl of Monkey 47 Sloe Gin German Dry Gin or compare prices on our other Liqueurs products. Ltd availability. Very attractive nose with typical London Gin characters and distinct Juniper & pepper notes. Crisp, fresh & fruity on the nose and equally so in the mouth. Some tangy notes in the mouth add extra freshness to the traditional characteristics. Extremely complex full bodied. The Sloe gin is distilled in single batch production with 3 months maturation taking place. The Sloe berries are wild grown and hand picked from the Black Forest in Germany. The bottle shape stays the same as it's predecessor, in an old apothecary style. The monkey etiquette of 47 Black Forest adorns this bottle in sloe gin colour. This is an extremely rare product with only 140 bottles produced for the UK. Once it's gone. It's gone. Limitied Stock. Where to buy Monkey 47 Sloe Gin German Dry Gin ? Monkey 47 Sloe Gin German Dry Gin Supermarkets & Stockists. 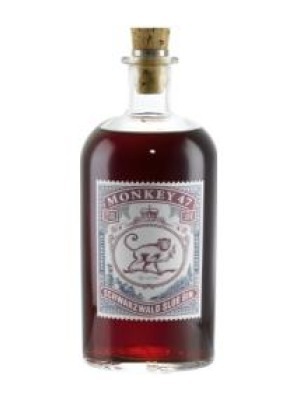 You can buy Monkey 47 Sloe Gin German Dry Gin online in most retailers and find it in the Liqueurs aisle in supermarkets but we found the best deals online for Monkey 47 Sloe Gin German Dry Gin in DrinkSupermarket.com, Amazon.co.uk, 31dover.com, TheDrinkShop, and others. Compare the current price of Monkey 47 Sloe Gin German Dry Gin in 50cl size in the table of offers below. Simply click on the button to order Monkey 47 Sloe Gin German Dry Gin online now.